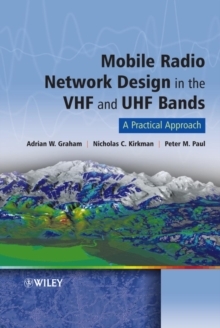 A practical guide to the principles of radio communications for both civilian and military applications In this book, the author covers both the civilian and military uses of technology, focusing particularly on the applications of radio propagation and prediction. Divided into two parts, the author introduces the basic theory of radio prediction before providing a step-by-step explanation of how this theory can be translated into real-life applications. In addition, the book presents up-to-date systems and methods to illustrate how these applications work in practice. This includes systems working in the HF bands and SHF. 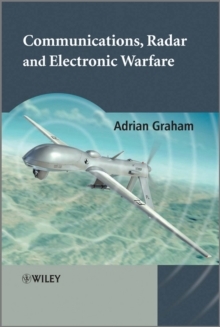 Furthermore, the author examines the performance of these systems, and also the effects of noise, interference and deliberate jamming, as well as the performance of jamming, detection and intercept systems.